Virginia is home to some storied bodies of water like Smith Mountain Lake and Chesapeake Bay. Smith Mountain Lake is nestled in the Blue Ridge Mountains of rural Virginia. This 40 mile long lake was created to generate electricity and to help manage water flows downstream and nearby. 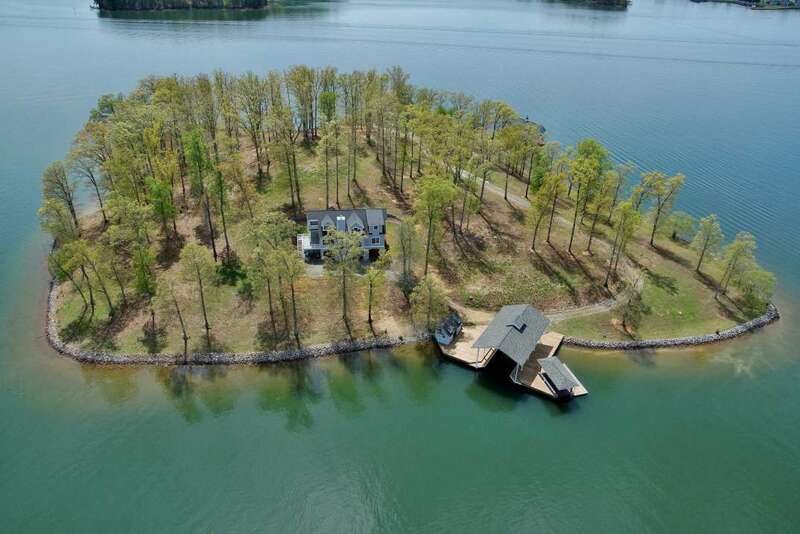 There... + Read More are private islands for sale in Smith Mountain Lake. 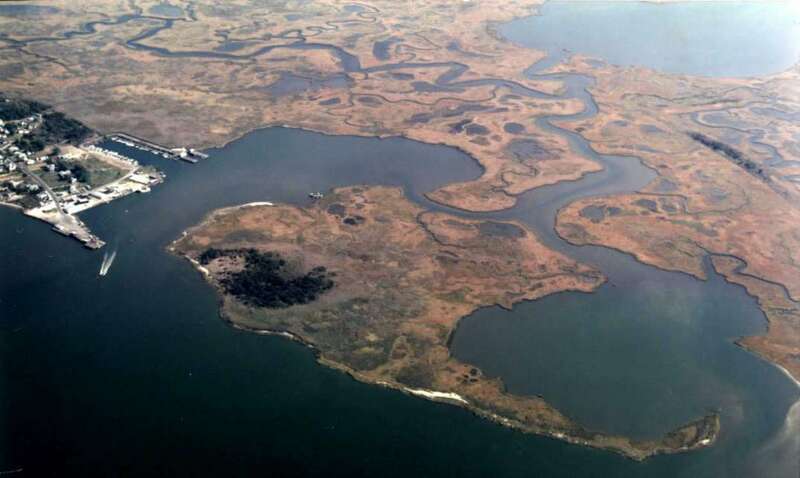 Chesapeake Bay is the largest estuary in the United States with more than 150 rivers and streams draining into the Bay. The cliffs lining the Bay are famous for their fossils “ ancient shark teeth frequently wash up on the beach.